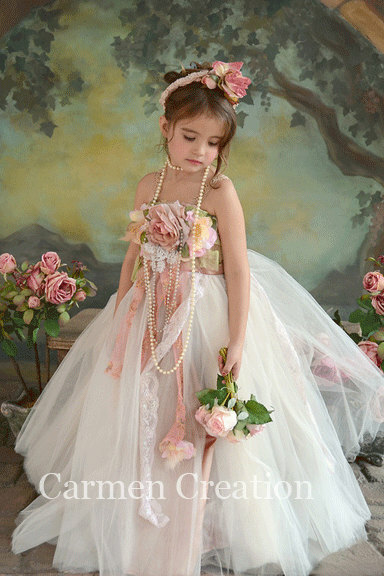 Our Fairy Dresses will make any occasion special, made from the highest quality fabrics, and highest quality flowers. All accessories are sold separately. 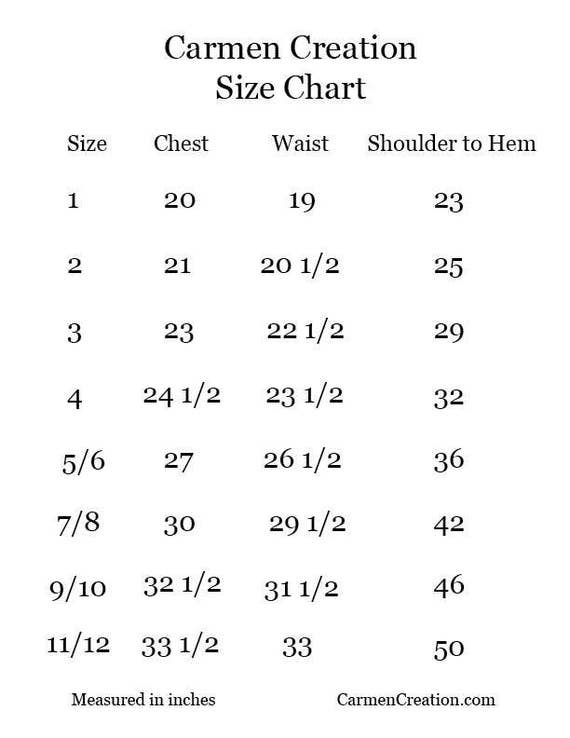 Price may vary depending on the size. If you have any questions please us a message.